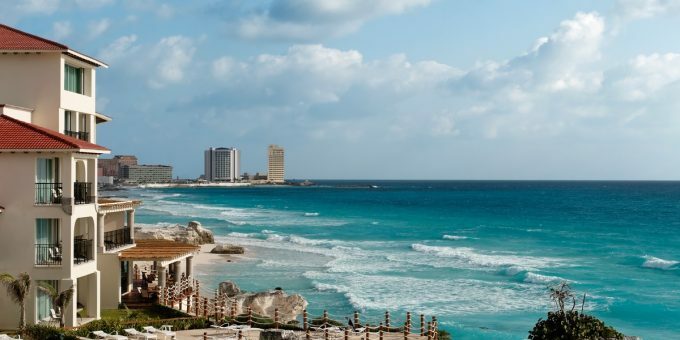 Laws that came into effect in the 1990s made it possible for foreigners to secure the legal title to land and property in Mexico directly, or through a special type of trust if the property is situated near the coast or a land border. However, some types of property in Mexico are only available for purchase under Agrarian terms, and while this type of property transfer gives you possession, it does not offer legal title. This article explains why and explores the practicalities and risks of purchasing land or property on Agrarian terms. After the 1910-1917 Revolution, most of Mexico’s lands were divided into Ejidos: large land parcels which were owned collectively by many different people—often groups of families—who had the right to work the land, usually for growing crops and raising livestock. Large swathes of Ejido land continue to exist today, and while there is a legal process to ‘convert’ Ejidos to legally-titled property, the process is involved and expensive. It’s usually undertaken by specialist companies on large parcels of land which are then sub-divided and sold to property developers for use in residential, commercial, and tourist developments. Most of the formally-built houses and condominiums that you see in Mexico today have legal title: the procedures to ‘legalize’ the land they occupy have already taken place, the paperwork is in order, and you can also take out mortgages and title insurance on these properties. The Notary Public you appoint plays a crucial role in making the necessary background checks and this is discussed in our guide to buying and selling property in Mexico. 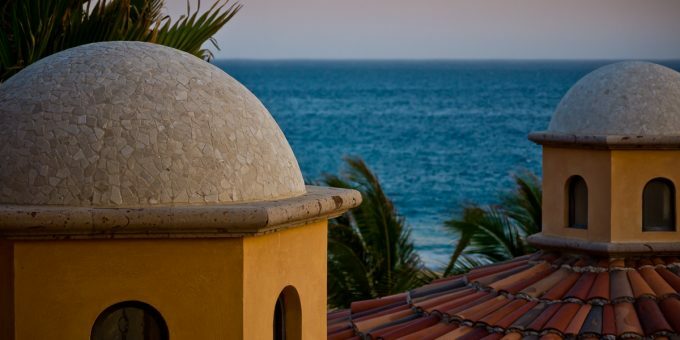 If you’re seeking something off-the-beaten track in Mexico, you might find that certain properties you’re offered—some with very desirable/idyllically-located homes built on them—are not legally titled but instead classed as communal property. These types of properties are most usually situated in rural or semi-rural areas and may only be available for purchase under an Agrarian arrangement. No legal title: Property designated to you under an Agrarian arrangement does not constitute legal title: your possession of it holds no force in Mexican civil law and any matters related to it will only be heard by the Agrarian Court (or Assembly) which adheres to its own code. No title deed: When you purchase this type of property, you will not receive a Title Deed enforceable in a civil court and the property will not be registered on the national property register. Instead you receive two documents: Cesion de Derechos (Transfer of Rights) and Constancia de Posesion (Record of Possession); the property may or may not be listed on the national agricultural land register. No finance, collateral value, or title insurance: These properties can only be purchased with your own money: you cannot take out a mortgage on them; you cannot use them as collateral; and you cannot obtain title insurance for these properties. 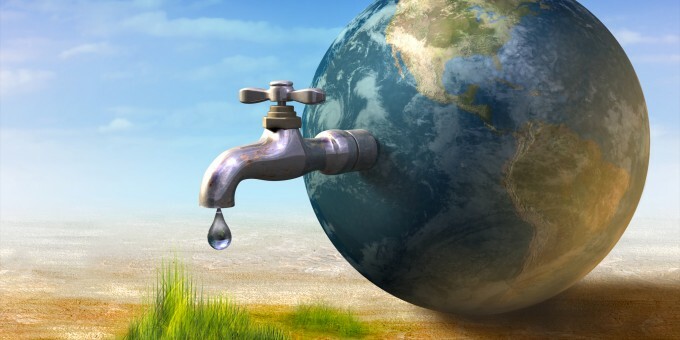 Difficult to insure the property: It is difficult (and may be impossible) insure these properties, because when you claim on a policy, the insurer may demand to see proof of legal title, especially for larger claims; thus any structural damage caused by earthquakes, floods, storms, etc. may not be insurable and you’ll need to pay building repair or reconstruction costs out-of-pocket. If you hold land on agrarian terms, cross-check this with the insurance company and get pledges in writing to ensure that claims are not rejected after the fact due to an absence of legal title. Transfer and sale on Agrarian terms only: You can transfer these properties to others through a private contract or bequeath transfer of them in your Will, although the the beneficiaries will inherit the land on the same Agrarian terms as you did when you purchased it. When you sell the property, the buyer will need to agree to purchase on Agrarian terms; this significantly reduces the potential buyer pool as most people seek legal title, not a Record of Possession, when they buy property in Mexico. Disputes cannot be settled in Mexican civil law courts: If a dispute arises regarding the property, you must abide by the code of the Agrarian Court (sometimes referred to as Asambleas, or Assemblies) to resolve it; you cannot seek any remedy through Mexican civil law courts. Get a clear understanding of what you are buying: It’s not unheard of that buyers (Mexicans and foreigners) have been sold property given the impression that the ‘title’ sold was a legal title when in fact it is a Record of Possession under Agrarian terms. A good Notary Public will ensure the buyer is aware of the land’s legal situation before a sales transaction takes place. Documentation: When you purchase agrarian land, you normally receive a Cesion de Derechos (Transfer of Rights) document and a Constancia de Posesion (Record of Possession) document. Any other documentation (including ‘title deeds’) are unlikely to be recognized by agrarian courts/assemblies who adjudicate on matters related to communal land transfers. Due diligence: A good realty agent will be open and transparent about the property’s legal status; however the ultimate responsibility lays with the buyer. If you are buying property in (semi)rural areas, a unique property, or a brand-new property, it’s important to be mindful about the legal status of the land the property is on (or the land you intend to build on). Choose a good Notary Public, and consider also hiring a lawyer specializing in land matters to make additional cross-checks if you harbor any doubts. Ask direct questions in regard to the property’s legal status and title. Hiring a local ‘Gestor’: If you need to ‘regularize’ the status of a property purchased on agrarian terms, you will probably be advised to hire a local Gestor—a manager / representative who specializes in these matters. That person will attend the local agrarian court (or assemblies) and petition on your behalf with the local community leaders. Pay the local property tax: If you buy a property on agrarian terms, pay the Predial — local property tax — every year at the local Municipal office. If the previous owner has not been paying this, you may need to back-pay the tax to ‘regularize’ the property’s Predial records and bring payments up-to-date. There are foreign residents in Mexico living in homes which are held on Agrarian terms, and aware of that fact: some properties which people really want to dwell in are simply not available through the civil property registry process and they take-on the property knowing the practicalities and risks of doing so. For the overwhelming majority of foreigners who buy land or property in Mexico, full legal title will be readily available to them. 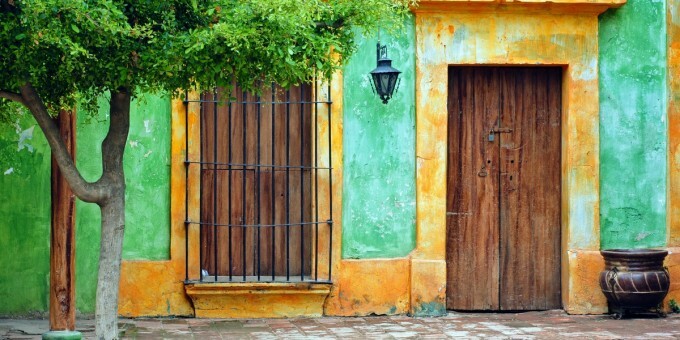 However, if you’re a buyer who’s seeking something unusual – rural or remote, perhaps something unique situated in the Mexican countryside – you may have to weigh-up whether you value the experience of living on that property with a Record of Possession more highly than legal title, and take your decisions accordingly. 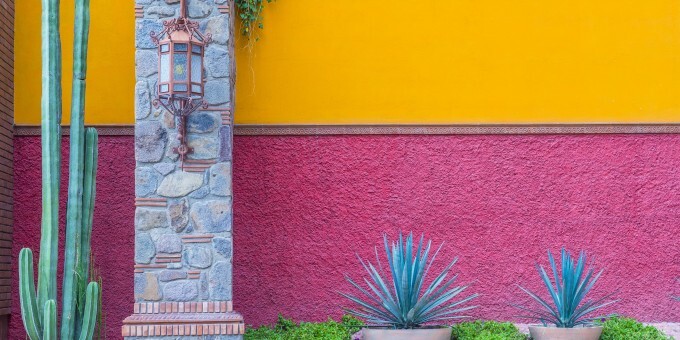 You can learn more about buying, selling, owning, and renting property in Mexico on our extensive guides to Mexican Real Estate here on Mexperience. The information contained in this article is published in good faith and not intended to constitute personal, professional, legal, financial or investment advice, nor replace the services of professional advisors.